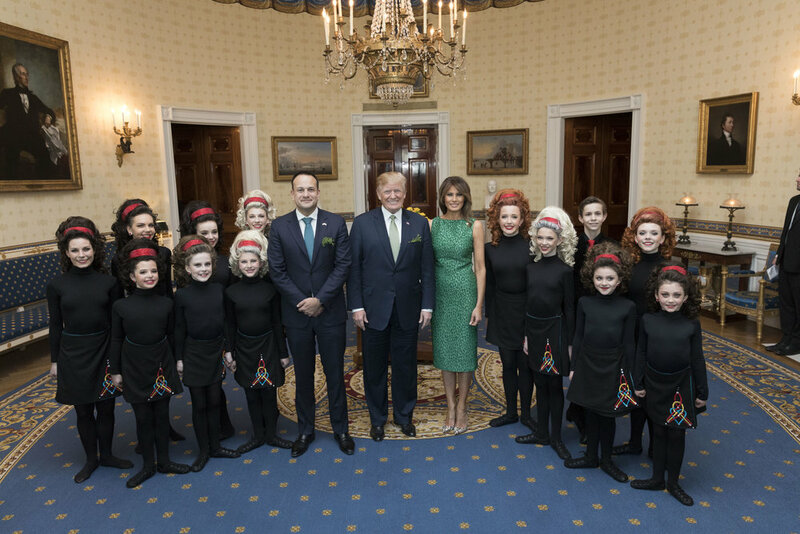 McGrath Academy has performed for prestigious events such as the Annual White House Shamrock Celebration and the Kennedy Center. Performing at the Kennedy Center Stage for hundreds of onlookers. New location in Falls Church brings Lord of the Dance Choreographer. Charity Treble Reel at the McGrath Feis 2018 Read Here!